We requested your participation in selecting color finishes for our first tech jewelry product, The Dipper audio necklace a couple weeks back. The number or responses we received to our survey was astonishing (thanks for the love guys!). But more importantly, it was very informative in making a final decision around color finishes. Our hunch was that most women prefer their jewelry in gold or silver and we had a vision to integrate both colors in our original necklace designs. One necklace would feature a color finish with mostly silver and a hint of gold, while the other would emphasize a heavy gold finish with a touch of silver. Thanks to your overwhelming feedback, we’ve altered our vision. We knew that gunmetal grey has been trending in women’s jewelry -- it’s a more modern take on the classic silver, while maintaining a luxe look and feel. However, what we didn’t know, was that the majority of our fans prefer a necklace that is completely silver-hued, without gold elements. That most of you prefer silver over any other color finish option. That gunmetal grey paired with silver scored highest out of all the potential color finish combinations. That gold paired with silver was your second top pick of all the potential color finish combinations (and also happens to be our original necklace design color!). This bar graph shows which colors received the highest votes in our survey. This pie chart shows which color combinations received the highest votes in our survey. At Tinsel, we want to make products that you love. 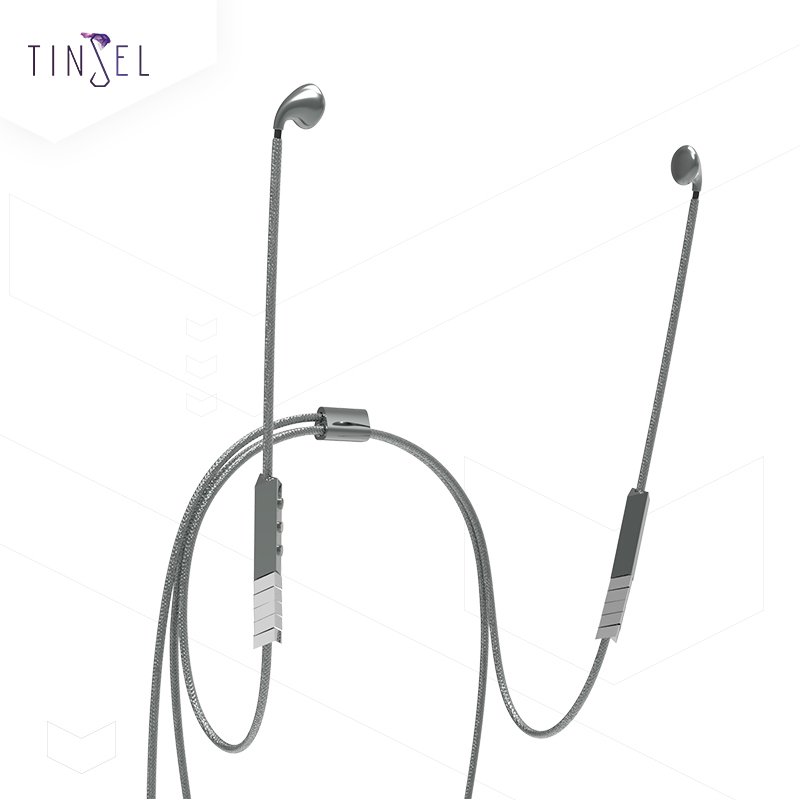 Thank you for being a part of #TeamTinsel and helping to bring our first product to life. Because of your valuable input, we updated our vision to incorporate your feedback and have finalized our two color finish options for The Dipper. Both color options will be available for purchase later this summer in our upcoming crowdfunding campaign! Like what you see? Stay in the know! Subscribe to Tinsel emails today.